Are overwhelmed and frustrated with the infestation of cockroaches in your restaurant or commercial kitchen and no matter what you do they keep coming back to haunt you, threatening your business reputation in the process? The truth is; if these dreaded pests have picked your kitchen as their perpetual feed station, your cockroach control methods probably aren’t very effective. Here are a few things that could be preventing you from ridding yourself of roaches for good. The night-time habits of cockroaches and their tendency to stay in hiding often mean that a roach infestation can go undetected for some time, allowing them to breed freely. Usually, by the time one is actually spotted, either by a member of staff or an unwilling patron, a restaurant may already have a serious cockroach problem. 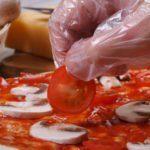 Knowing what to look at for – a dust of black droppings, irregular brown smear marks, a musty odour, damage to food packaging – could be the key to early detection. As the warm weather turns cooler and winter starts to settle in, it’s easy to breathe a sigh of relief as cockroach sightings dwindle. However, just because you can’t see them, it doesn’t mean that they’ve disappeared completely. Like other pests that invade buildings, cockroaches need a good source of food, water, and warmth to thrive. They often survive the winter months by hiding in the walls, cracks, crevices, behind cabinets, behind appliances, and near water sources – living in a ‘dormant’ state until the summer heat drives them out again. Nobody wants to hear that his or her operation is unsanitary. 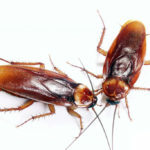 For a cockroach, however, the smallest oversight could be just the invitation these pests need to set up shop in your restaurant or food-handling establishment. Dustbins bins, sinks, floors and kitchen equipment should be cleaned as often and as thoroughly as possible, and especially before leaving overnight. Any one of these areas could potentially lead to a cockroach infestation if left unchecked. 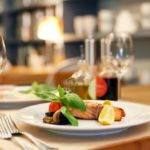 You may be taking the necessary steps to eliminate cockroaches from your restaurant, but more important than this is taking precautions to prevent future infestations. The best way to control a cockroach problem is not to let them in in the first place. This means checking the inside and outside of your building structure for any cracks or gaps in the walls or foundation where roaches may find an easy entry. Also make sure that the areas around windows and doors are sealed and install weather stripping if necessary. If left untreated, cockroaches can quickly establish themselves in high numbers. It is extremely difficult to reach all cockroach hiding placing with store-bought sprays and DIY cockroach repellents, meaning that cockroach infestations are likely to re-occur especially when surviving cockroach eggs start to hatch a month or two down the line.  So, while these products can help to deal with the immediate problem, treatment by a qualified pest control company is often necessary to get rid of the problem in the long term. Don’t repeat the cycle of getting rid of cockroaches only to find them coming back again. 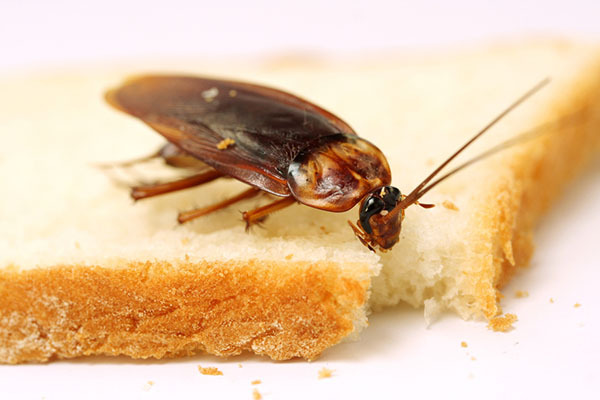 The Specialists offer a cockroach control service that is fast, effective and offers the highest level of health and safety for your food establishment. Contact us for a quote today.